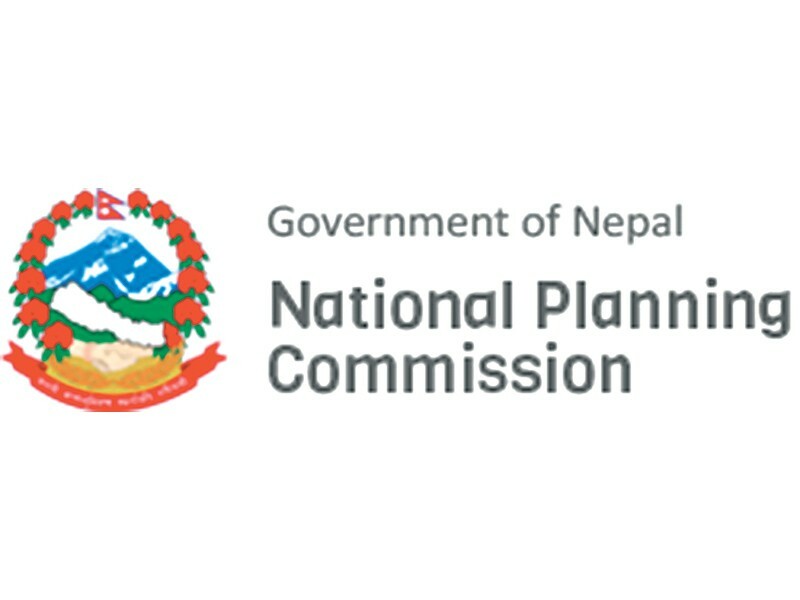 KATHMANDU: The National Planning Commission (NPC) has projected a total of Rs 9.96 trillion of public spending in the next five years during the implementation of the country’s fifteenth plan. According to the plan that was recently endorsed by the National Development Council meeting, the NPC forecasts the capital and recurrent expenditures of the government to remain almost equal in the five year period, departing from the current trend of expenditure where the recurrent budget is more than double the spending toward capital budget. Out of the total government budget size of Rs 9.96 trillion over the five-year period, the NPC projects that Rs 4.596 trillion will be spent under the recurrent heading while there will be Rs 4.02 trillion in capital spending. The projection of the NPC of raising capital spending to bring to the level of recurrent expenditure comes at a time when the government has been struggling to increase development expenditure. Out of the total budget of Rs 1.396 trillion, the government plans to spend Rs 789 billion under recurrent heading while Rs 471 billion is for capital spending. While the government has been spending the recurrent budget, the capital budget remains under-spent. However, the NPC officials say that the capital spending will increase in next five years as the government prioritizes various development projects including infrastructure works. The five-year periodic plan that will begin from upcoming Fiscal Year 2019/20 and last until 2023/24 sets a target of 9.6 percent annual average growth. During the five-year periodic plan, the government also aims at graduating to the status of developing country from least developed country. In the next five years, the government will have to spend Rs 1.35 trillion in the fiscal arrangement including investment in public enterprises and debt servicing. The government will be collecting Rs 7.25 trillion in revenue while it will mobilize Rs 1.71 trillion in foreign assistance, according to the NPC projection. The government is anticipated to raise Rs 996.15 billion in domestic debt to meet the budget deficit. Over the five-year period, the federal government will transfer Rs 1.7 trillion in budget to provincial and local governments, according to the NPC. The NPC says that the fifteenth plan will create a foundation for the current government’s slogan of ‘Prosperous Nepal and Happy Nepali’ while the next two periodic plans will be for ‘accelerating prosperity and happiness’ while achieving sustainable development goals. In the next 10 years during the period of two periodic plans, the aim will be toward sustaining prosperity and happiness. Similarly, the fifteenth plan projects an investment of Rs 9.25 trillion in the next five years, of which private sector will pour in 55.5 percent of investment and government bearing 39.1 percent investment needed. The rest of 5.4 percent investment is expected to come from the cooperative sector.